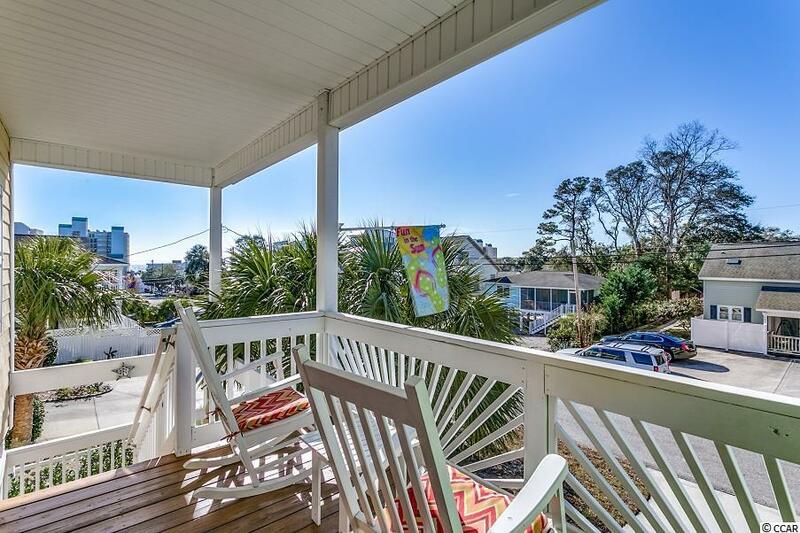 Stunning, meticulously maintained raised beach house with excellent elevation offers ocean views from its front porch in the Windy Hill section of North Myrtle Beach. 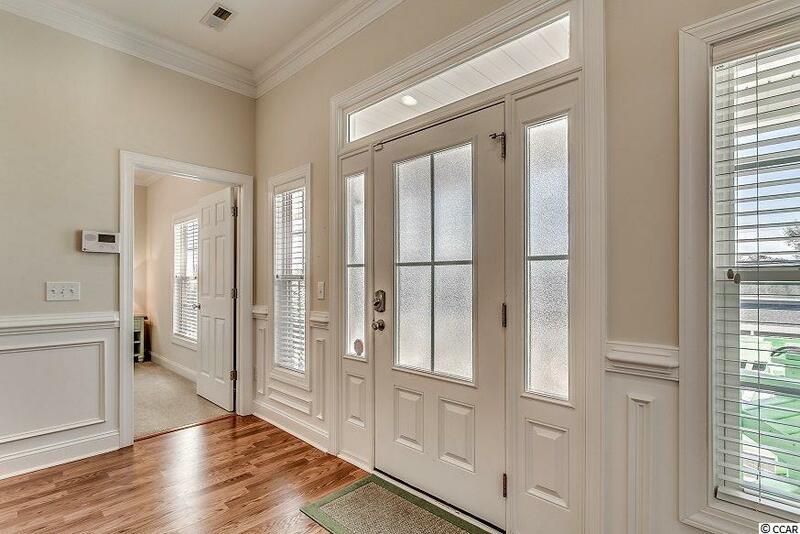 As you enter, you will appreciate 10-foot ceilings in the great room accompanied by beautiful crown molding, picture frame wainscoting and wood flooring. All other rooms have 9 foot ceilings, including a spacious kitchen with granite counters, stainless steel appliances and porcelain tile. 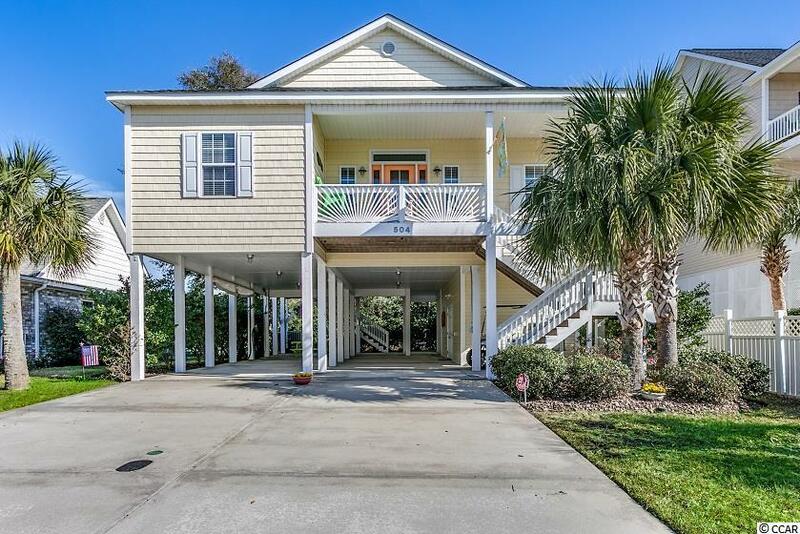 The master suite boasts a walk-in closet, double sinks and a glass slider granting access to the 12 x 22 screened porch that backs up to woods. 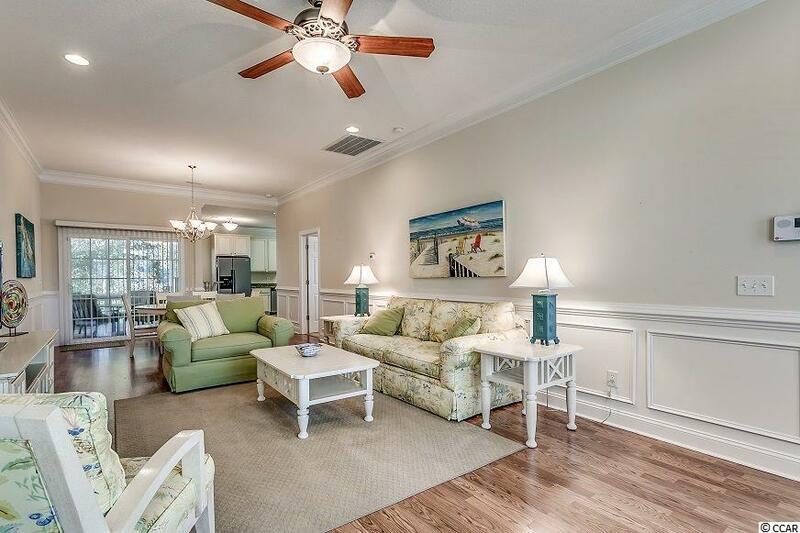 This move-in-ready, one-owner home is being offered furnished golf cart included. And no HOA! You will also love the large outdoor shower and the multi-purpose 12 x 24 storage room underneath the home. Flood insurance is not required, and the property has never been rented. Call your agent and schedule a showing today!